Bohemia is going for the biggest collaboration ever in 2014. It is a big start for Bohemia and his fans this year. After the release of Thousand Thoughts and Rooh his fans was waiting for his another smashing hit either a single or something like this. 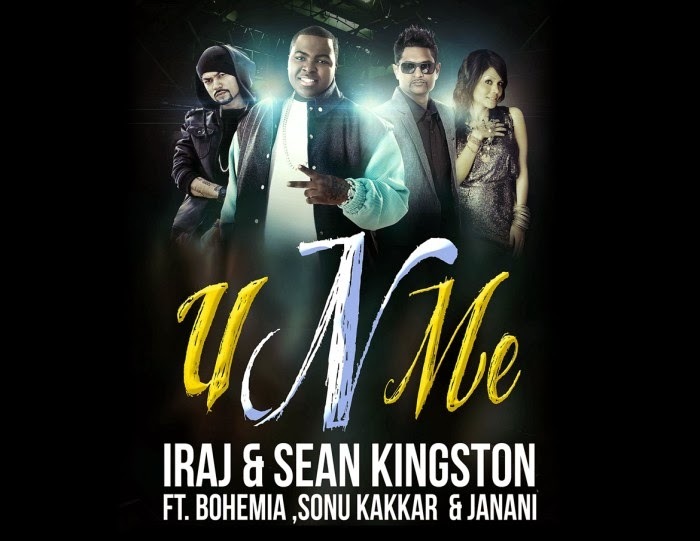 U N Me is a song in which Bohemia, Iraj, Sean Kingston, Sonu Kakkar & Janani will be featured. There is a lot to come from our own Punjabi Rap Star. Bohemia will also be doing a live concert in Canada at the end of this month January 31st Featuring many big artists like Deep Jandu, Gitta Bains, Parm B & many more. Be ready for 2 big things in the first month of January 2014 from Bohemia.